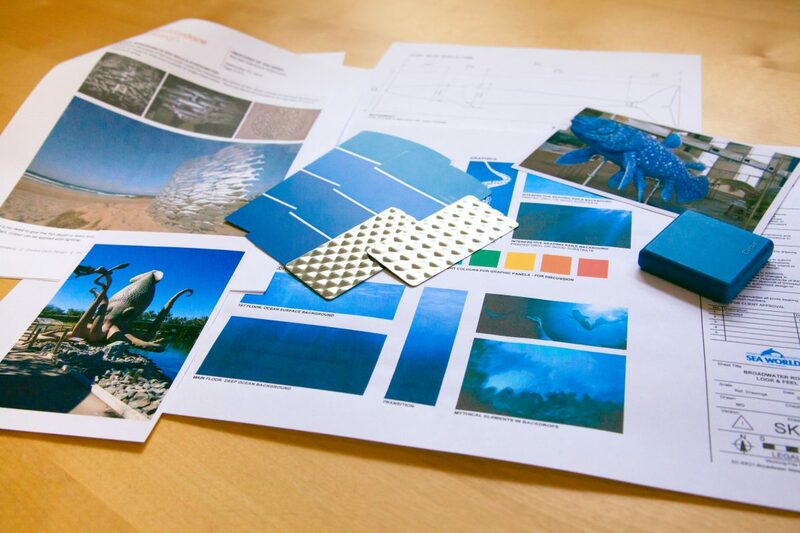 Provide art direction for the creative development of a touring sea creatures exhibition. 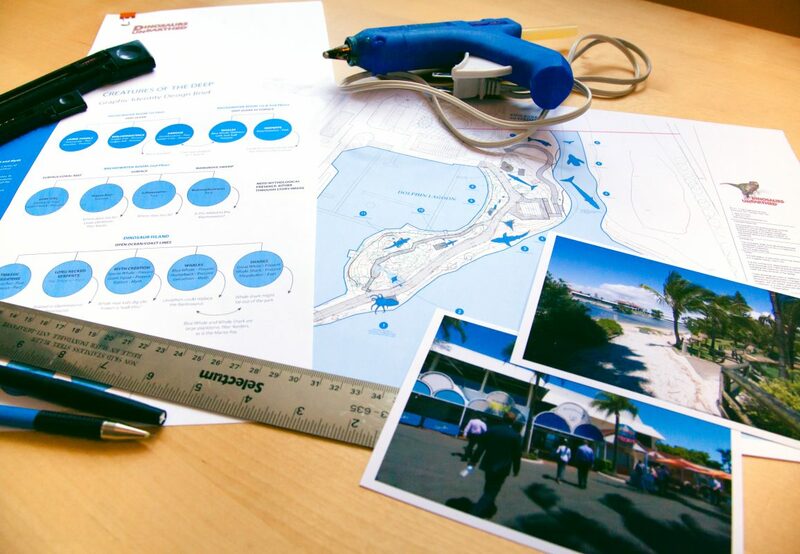 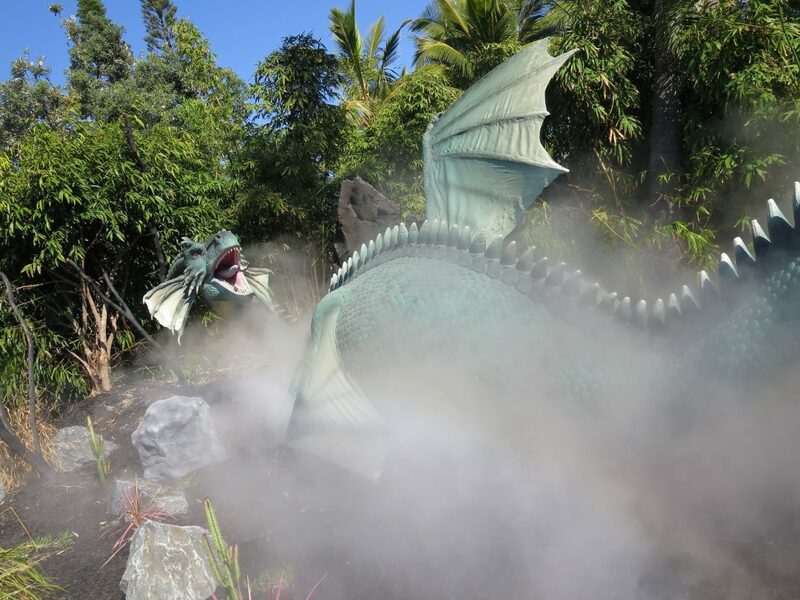 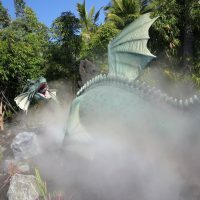 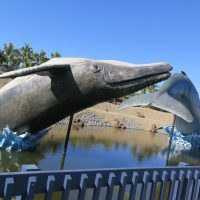 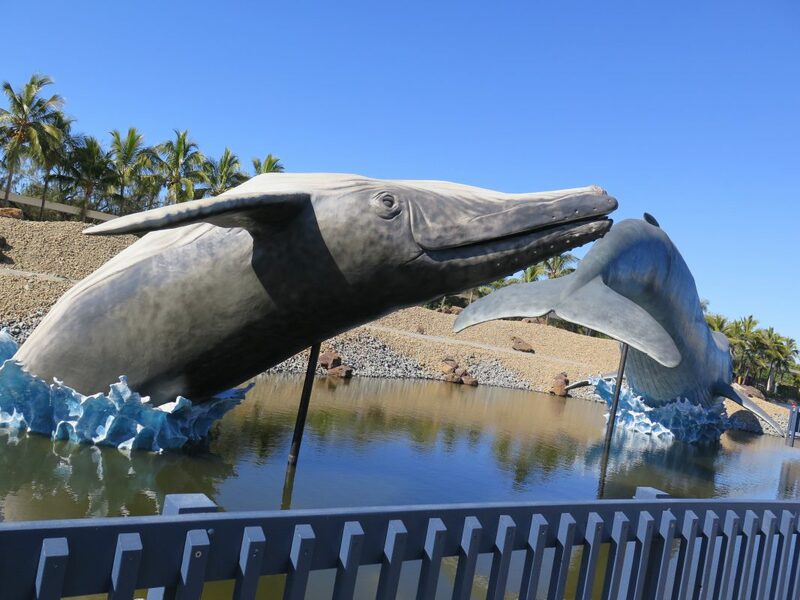 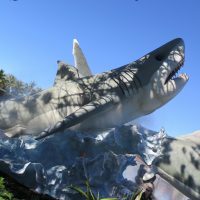 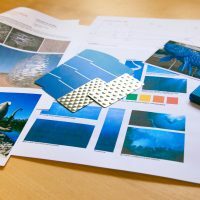 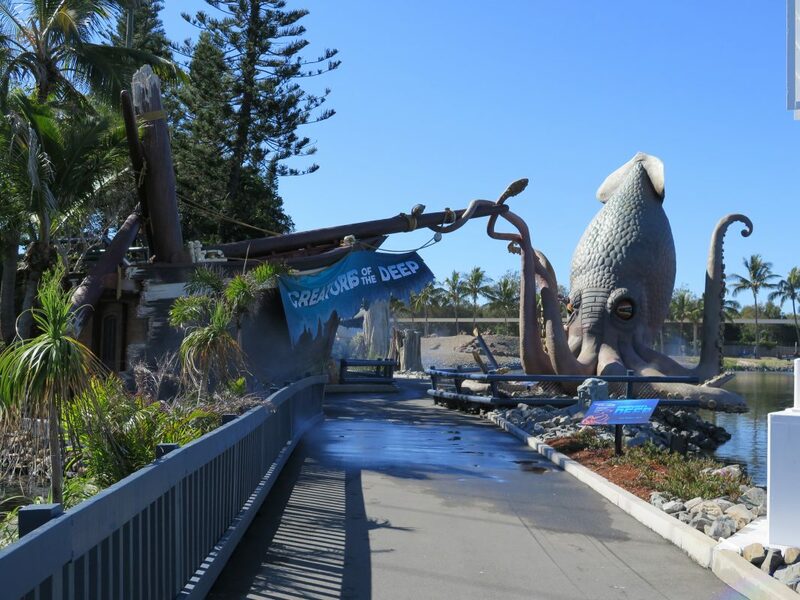 Working with the preliminary concepts produced by Dinosaurs Unearthed, and collaborating with the marine specialists and operations experts at SeaWorld Gold Coast, Double Dare Design helped to shine a light onto a mysterious world: the oceans & its inhabitants. 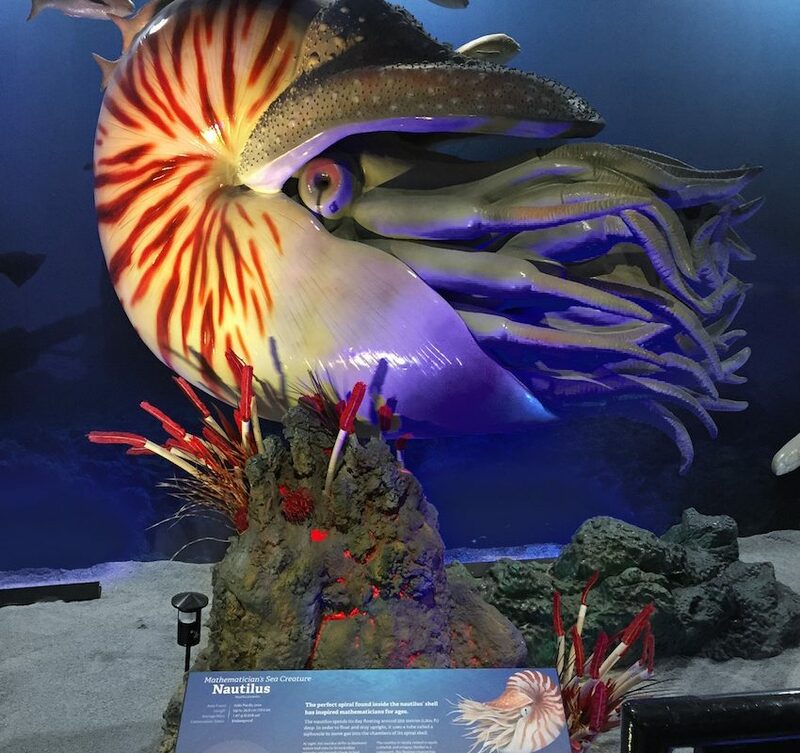 Creatures of the Deep: Past, Present and Myth is an exploration of our limited knowledge of the creatures that thrive in the Earth’s oceans. 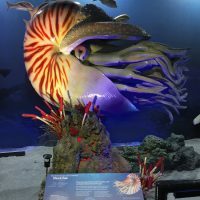 In keeping with other exhibitions produced by Dinosaurs Unearthed, the exhibit was conceived of as a series of animatronic tableaus that examine how we make sense of ocean life; from the many unexplained curiosities that give rise to legends that are similar across the globe, to the marine marvels that inspire our constant exploration of the sea. 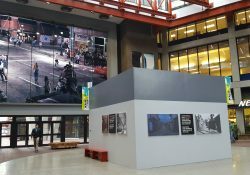 The exhibition was displayed both indoors and outdoors. 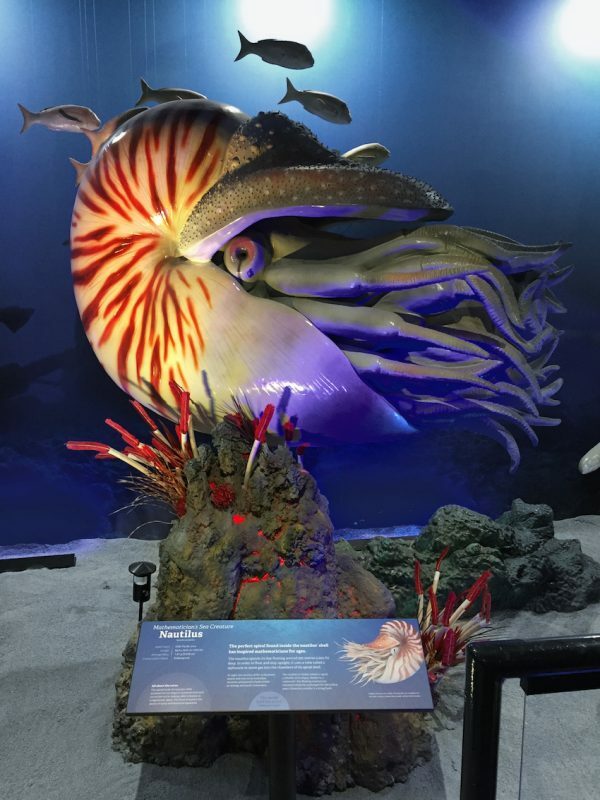 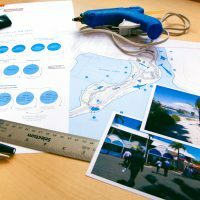 A common framework for interpretive content, as well as a consistent visual treatment for exhibits, allowed the two locations to function independently and as a continuous experience. 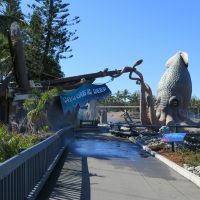 Double Dare consulted on much of the interpretive planning and directed the creative development of the project, including site planning and theming, animatronics, scenery, graphics, and interactives. 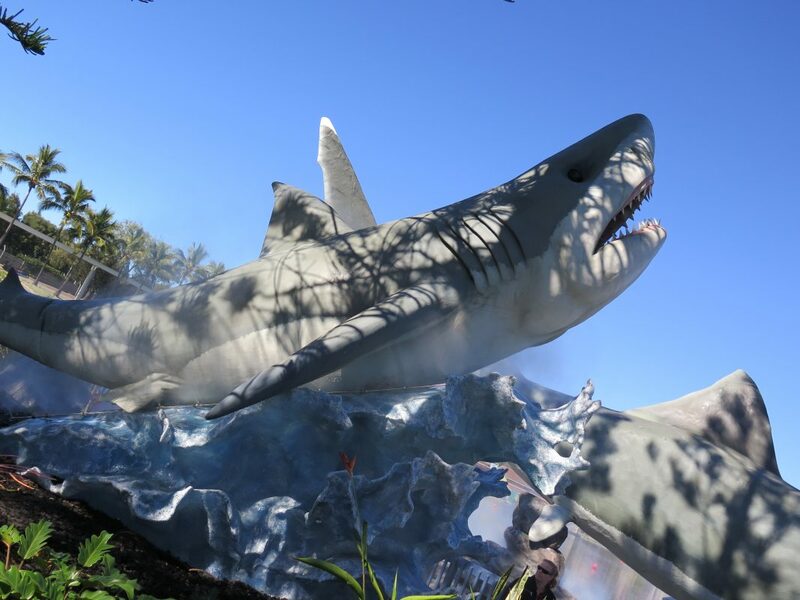 Want an exhibit that makes a splash? 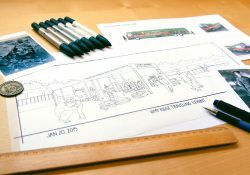 We’d love to design it for you.